What will 125 watts per channel give you? “My first hours with Amp. I immediately connected Amp to a pair of Legacy Audio Focus SE speakers to see how Amp performs in 2 channel mode. The sound was very detailed and full. Bass impact was impressive. Imaging was also very impressive. I found myself searching for more songs to play as I couldn’t believe how well Amp was powering these monster tower speakers! I then proceeded to do an A/B comparison of Connect:Amp and Amp. Same speakers, volume, and demo tracks. There is no comparison. While the Connect:Amp sounded pretty good, it only lasted a few minutes before shutting down in protection mode. “Over-driving your amp can cause internal damage and even when digital Living installs more than 1 pair of speakers to a Connect Amp, we use a speaker selector with impedance matching to ensure the amp doesn’t go into protection mode.” Founder Derich marsh Digital Living. 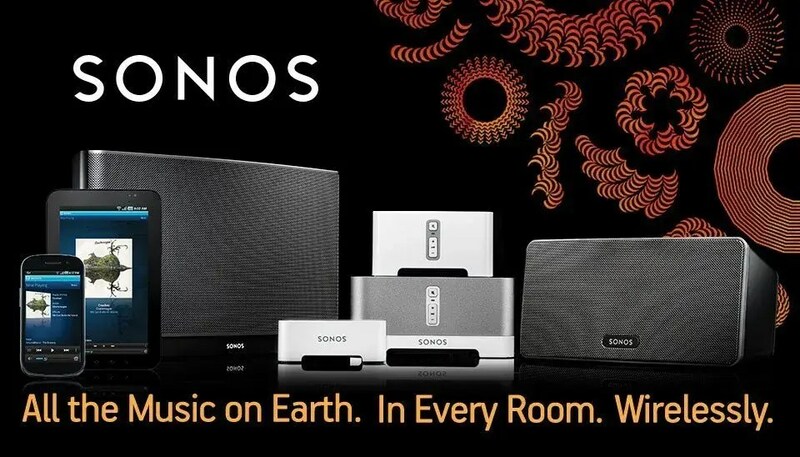 Want to know more About Sonos and what Sonos can do? Call Digital Living today to order the new Sonos Amp. Let us install it and we will make sure all that power doesn’t go to waste. Read More about the Sonos AMP.